A major new roads package for Wagga Wagga and the Riverina was announced today to help ease congestion and improve safety. 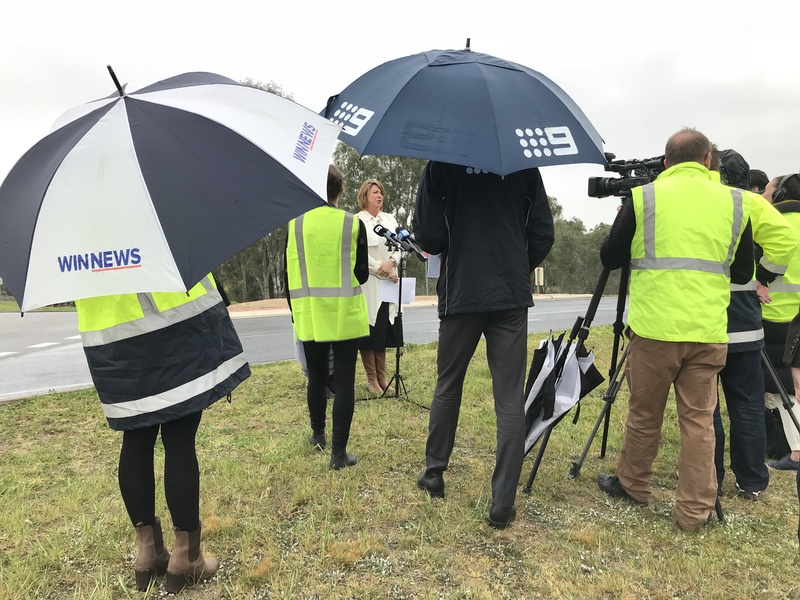 “These two intersections will improve access for road users travelling between the Wagga Wagga CBD and the northern suburbs where there is continued growth in new housing and consistent traffic heading to and from Charles Sturt University,” Mrs Pavey said. Wagga Wagga Liberals Candidate Julia Ham said these projects will make life easier for local families. Geotechnical investigations, environmental assessment and concept design will begin immediately.